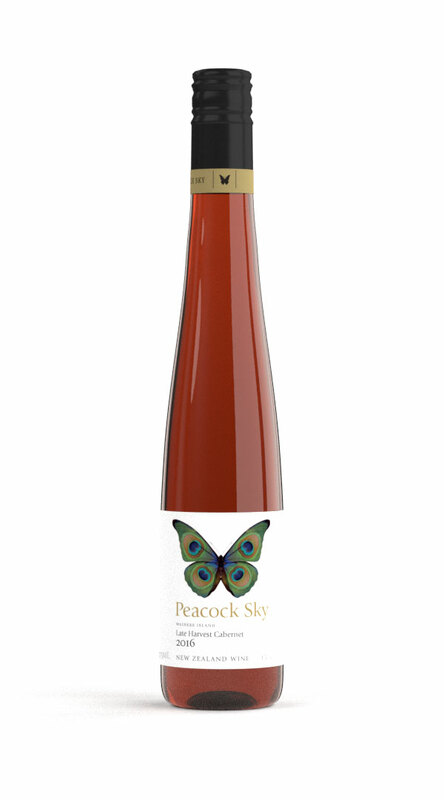 A pure, single varietal wine from our estate grown fruit. 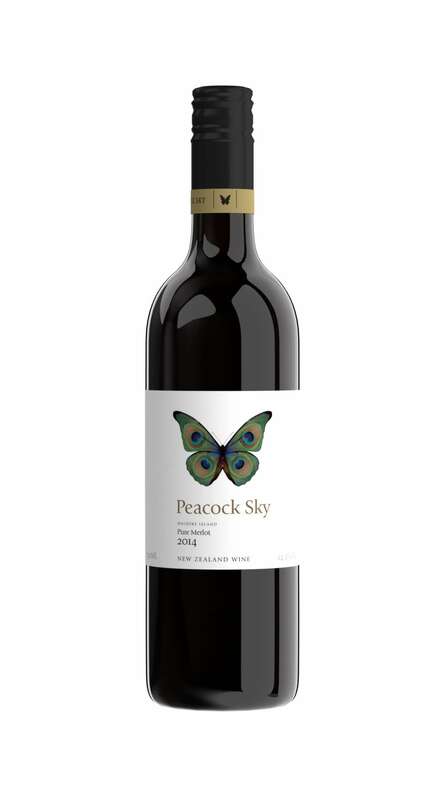 Flavours of ripe plums punctuated with notes of blackberry and redcurrant, and cradled with well balanced oak. A satisfying wine with a round, full initial mouthfeel, and a pleasant, long finish. 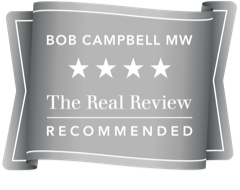 Our 2014 Pure Merlot was awarded 4 stars (silver standard) by Bob Campbell MW, 90 points.